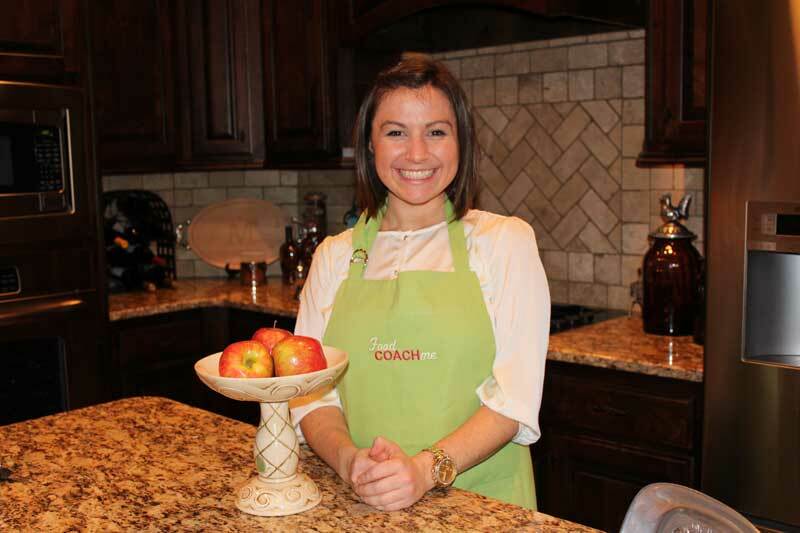 Welcome to FoodCoach.Me! The place to be to get the most out of your weight-loss surgery. As a Bariatric Dietitian, my goal is to help get information and support out to any post-ops who may not have access to a dietitian since their surgery. I LOVE to support and encourage you on this road to health and the NEW YEAR is just the time to do so! If your kitchen has gotten out of hand with all the indulgences of the holiday, join me as we get to work on taking back the kitchen! Video #2 – Pantry Clean Out Challenge! Before you overhaul the pantry and the kitchen, you’ve got to get everyone else on board. It’s time to have some tough conversations with the family to get everyone on the same page about what can come into the house…and what can’t! Video #3- Purge the Pantry! It’s time to get to work and PURGE the pantry! !